If you have spent time researching traditional Chinese medicines, you have most likely come across the treatment moxibustion. In most areas, moxibustion is not practiced at the same level as acupuncture and other Chinese medicine treatments. However, moxibustion has a wide range of benefits for your health. Moxibustion is not offered by all clinics that offer traditional Chinese medicine. However, you may want to look into finding a natural medicine clinic that does if you have long-lasting health problems. Moxibustion is commonly used to treat illness and health problems that are not treatable with acupuncture. This treatment is also used by people who had no or little success with drug treatments, or cannot use harsh treatments. There are different types of Moxibustion and many ways that practitioners use ‘moxa’ to help their patients. Moxibustion is believed to be as old as acupuncture, or possibly older. Moxibustion is like other traditional Chinese medicines because it tries to balance the body’s qi. Moxibustion uses moxa or dried mugwort that is burned near or on the skin to balance and create flow in the qi. Mugwort has a long history in China and western countries. It is most known in America for people believing that witches in Europe used it because many folk remedies used mugwort, which lead to the herb being used in fairy tales. In modern Western medicine, Moxa and mugwort is used as a natural diuretic, and a moderate stimulant. It is also used to treat those who have light menstruation or uterine cramps, as it is an emmenagogue or helps with increasing blood flow. In traditional Chinese medicine, Moxa is used to help with sluggish and stagnated qi by introducing therapeutic heat. Moxibustion amplifies the effects that acupuncture has, and can help alleviate chronic qi stagnation. How Does Moxibustion Treatments Work? At the moment, there is no known way that Moxibustion treatments work. There are theories that it works like many other therapies that use heat, like hot tubs, warming creams and heat packs. While most western countries use heat-based treatments, they only use them for the localized area of the pain. In traditional Chinese medicine, the heat treatments are applied to the whole body. Who Should Use Moxibustion Treatments? 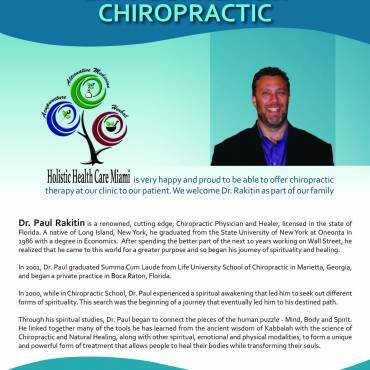 There are many people who benefit from treatments. 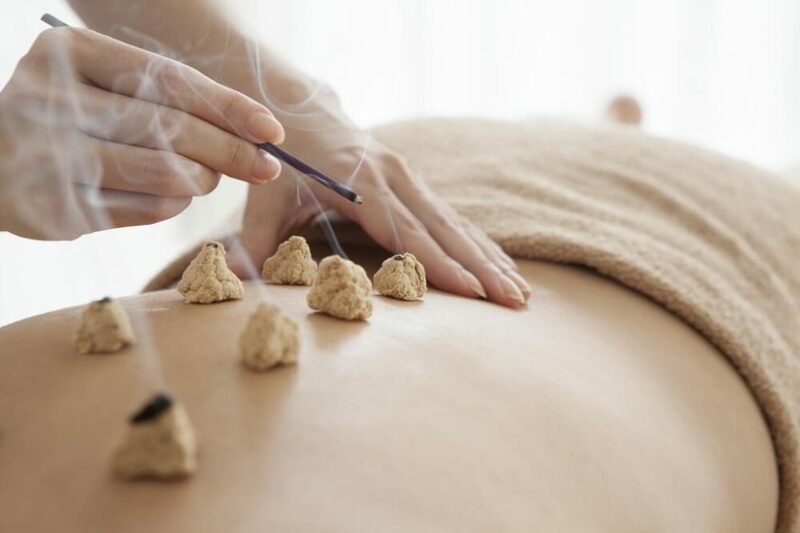 Some of the common health problems that people have moxibustion treatments for include depression, joint pain, sensitivity to the cold, low blood sugar, and other health problems that cause a person to become sluggish. Moxibustion is a forgotten part of traditional Chinese medicine. However, it can help those who have no success with other forms of medicine.